Today, treat yourself and indulge in some captivating pop/r&b melodies from Jai Lynn. In her four-track, self-titled EP, the songstress from Morenno Valley flicks through musical personas, enthralling listeners with various pop/r&b styles that celebrate sheer talent, tonality, and expressions of love. Welcoming our ears with waves of piano keys and r&b beats is I’m Not Her. 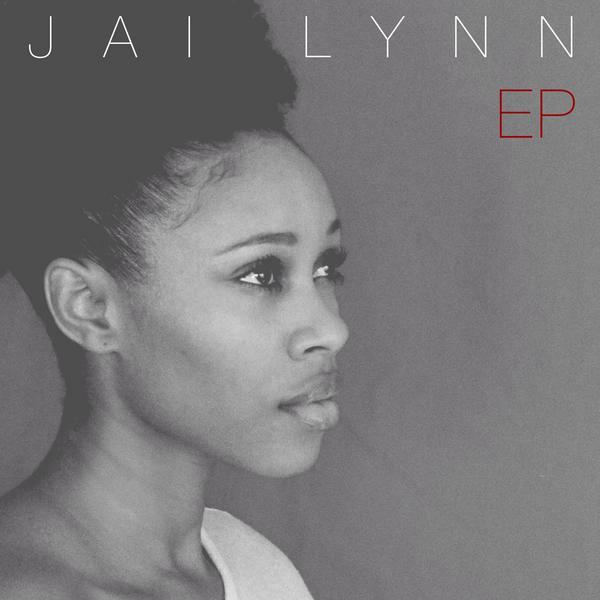 Here, Jai Lynn introduces her signature vocals, which plays between soulful rich tones and inflections. Listen, as little by little she unravels emotional-heavy lines that pierces through the heart. In Pieces of Me, carefully placed piano keys and sporadic beats embellish highly infectious melodies that thrive between the boundaries of pop and r&b. Here, Jai Lynn unfurls her heartaches with honesty and bravado. Young Love enlists numerous elements and beats to create a subtle serenade that highlights the artist’s vocal prowess. This slow-burning track is a perfect ending note to the EP as it shifts from the pop-induced melodies and encapsulates Jai Lynn’s sound as a musician. All in all, what makes this EP stand out is its focus on cohesion, progress, honesty and pure talent. With all these elements at play, Jai Lynn’s songs are propelled into stellar pieces that anyone can relate to.